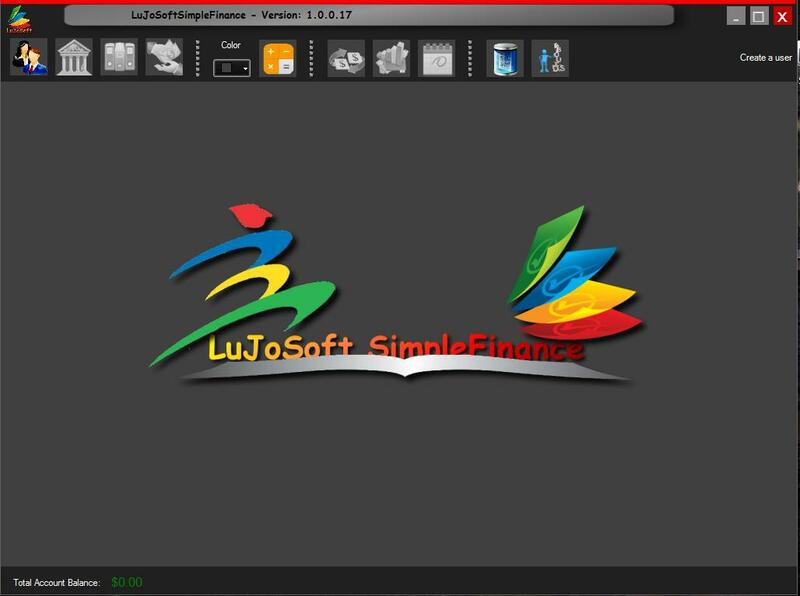 New project for LuJoSoft, LuJoSoft SimpleFinance will be a simple home accounting program. 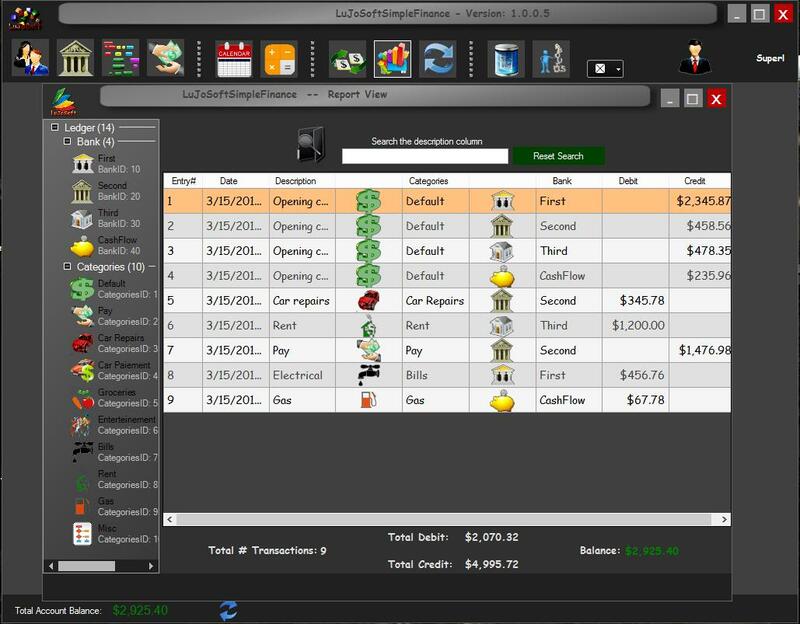 I should have the loan session done for the weekend and try then to get the reporting by different branch done. Removed the MDI form was causing to many problem with borderless form. Change all control box button. Testing new stuff for implementation of new skin, for now it's just testing to change my mind of the coding. Rebuilt the database, I'm about at 90% of the final version of it after that it will be safe to store info in it.